ATLANTA - May 1, 2018 - PRLog -- Angel Oak Home Loans LLC ("Angel Oak"), a nationwide leader in mortgage lending continues to grow their team of mortgage professionals with the hiring of Wellborn Price. Price will serve as a Loan Mortgage Advisor at Angel Oak Home Loan's Buckhead, Atlanta branch, serving the greater North Atlanta area. "It's great to have such an experienced and professional veteran like Wellborn join our team at Angel Oak Home Loans," says Whitney Fite, Licensed Regional Sales Manager at Angel Oak. "We had a very successful year in 2017 and bringing on Wellborn will only help us continue to meet the high standard of service we aim for at Angel Oak. He has proven himself to be a successful mortgage advisor and we look forward to having him on the team." Wellborn has over 16 years of experience in the mortgage industry working across all aspects of mortgage financing. 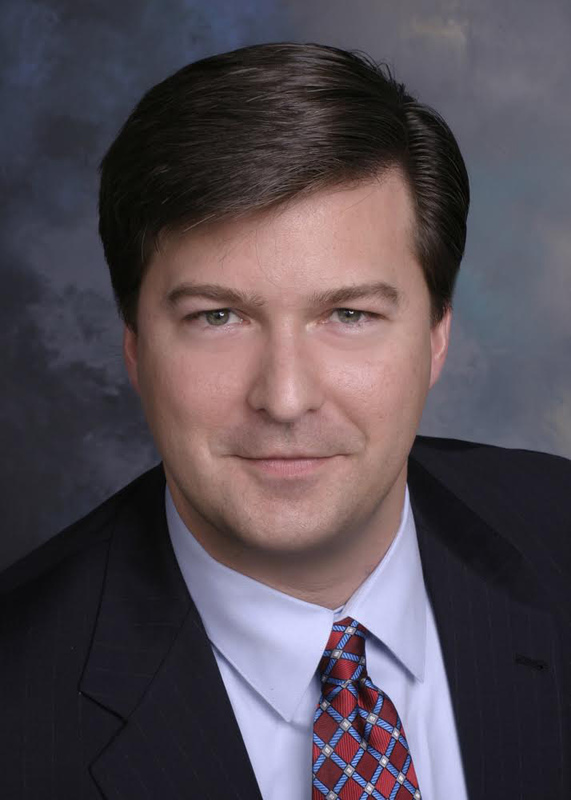 Prior to joining Angel Oak, Price worked as a senior mortgage advisor at SunTrust Bank for 14 years and has received awards from the Mortgage Bankers Association of Georgia and SunTrust Mortgage as a top producer for loan volume. "Angel Oak has earned a reputation as one of the best mortgage lenders in the country and it's a testimony to the brand they have built, their work culture and top tier service," says Price, "I'm excited to be able to work with new clients and show them the innovative products coming out of Angel Oak that will help them reach their goals of being a homeowner." To learn more about Angel Oak Home Loans and view full licensing information, visit: www.angeloakhomeloans.com. Angel Oak Home Loans LLC NMLS 685842. Angel Oak is an Equal Housing Lender. Each application will be evaluated individually, not all applicants will qualify. Angel Oak Home Loans is a full service mortgage lender. In addition to offering traditional mortgage products, Angel Oak Home Loans and the Angel Oak family of companies specializes in innovative alternative lending options. Its flexible, supportive approach empowers prospective homebuyers to embark on a new path with confidence. Angel Oak's experienced team of licensed mortgage advisors is leading the way by delivering start-to-finish mortgage support and an exceptional client experience.